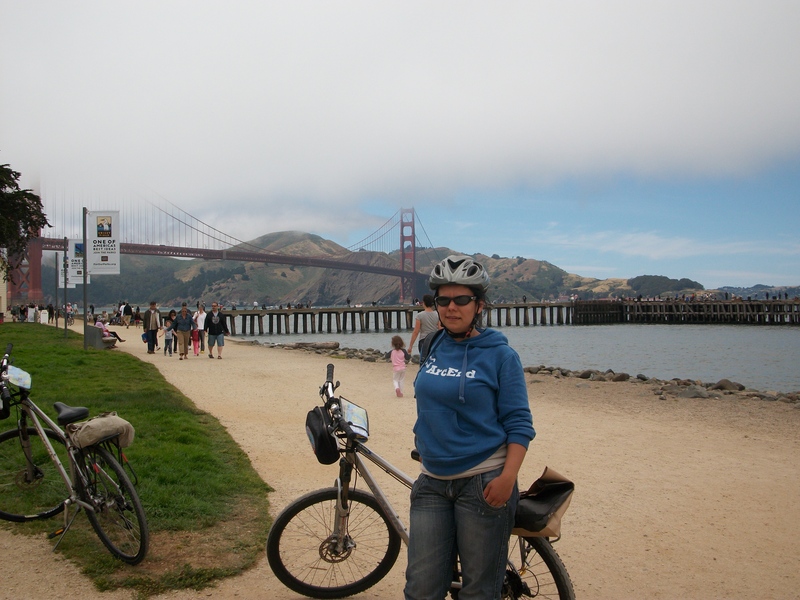 Ailsa is using the Golden Gate Bridge in San Francisco as inspiration for her travel theme this week. 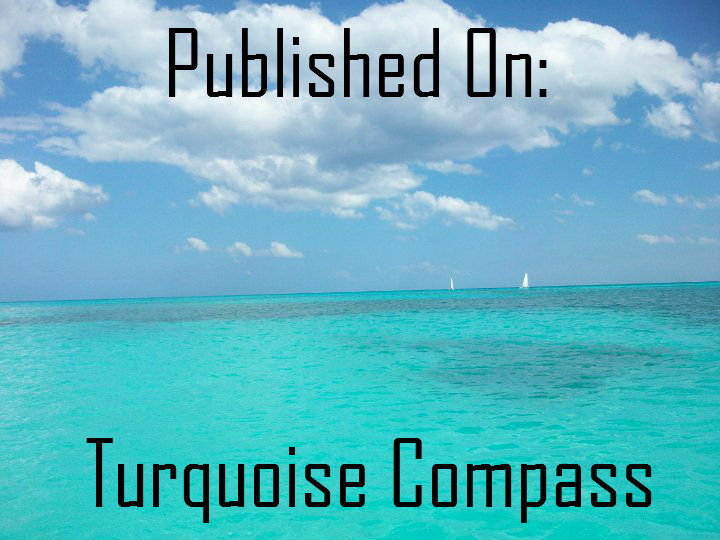 Click here to see what everyone else has come up with. Just like Ailsa, I have also visited the Golden Gate Bridge. In fact, I cycled over it! 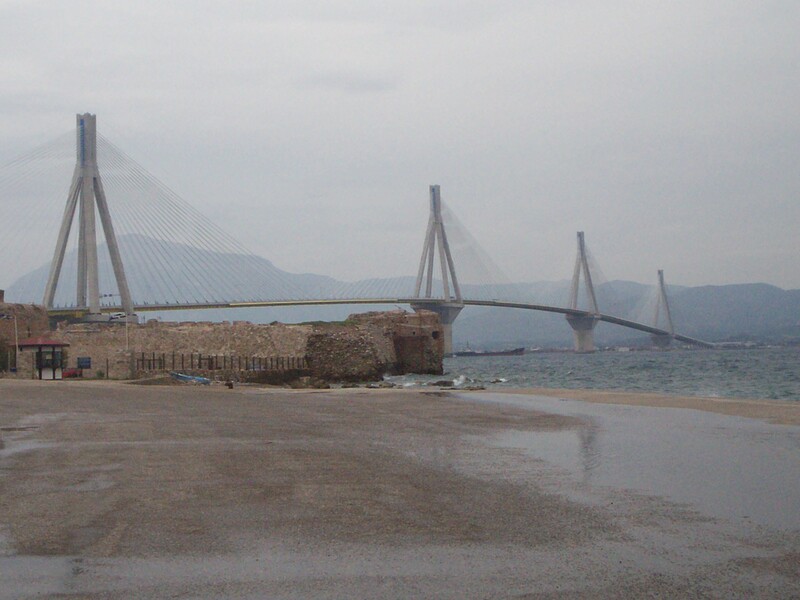 I got to walk up onto the Rio-Antirrio Bridge when I visited Patras in Greece. 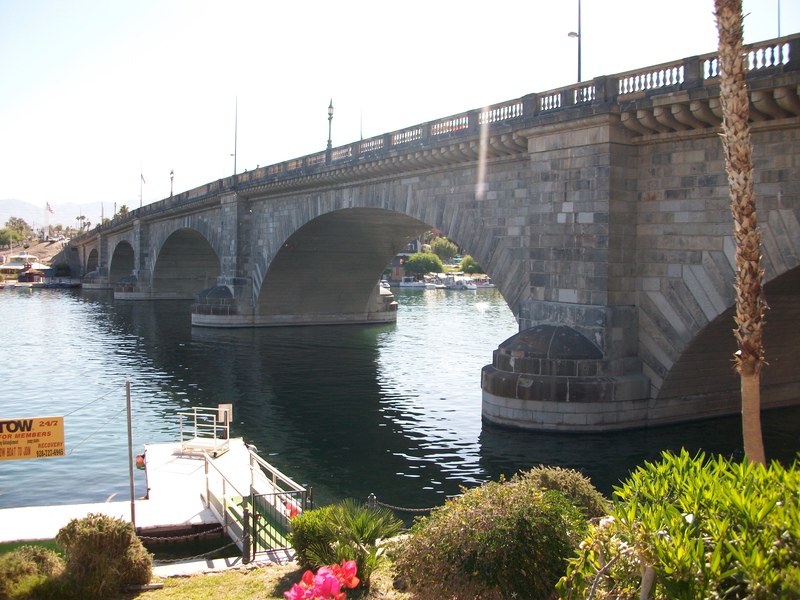 My final bridge is, I believe, situated in Lake Havasu City (please correct me if I am wrong!). 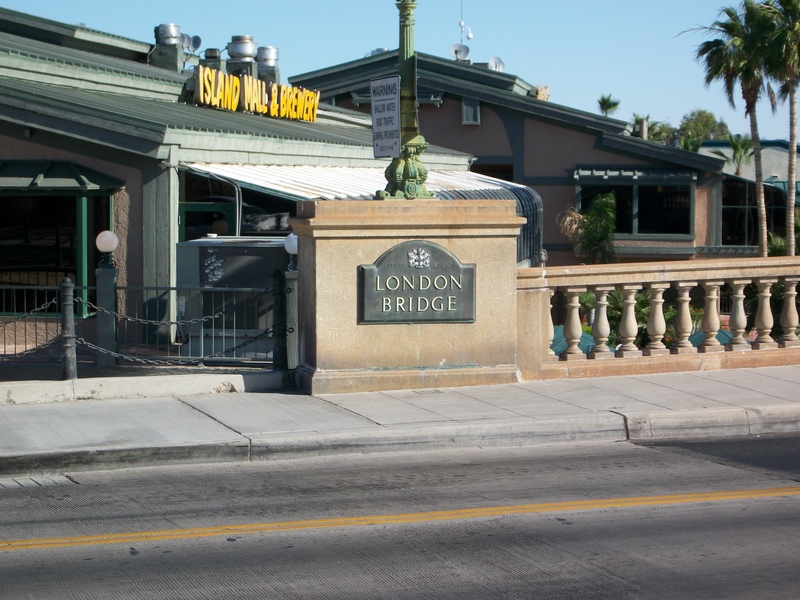 ‘London Bridge’ was sold to a local who then shipped it out to America and rebuilt it brick by brick. I’m sure I remember our guide telling us that it is called London Bridge because the buyer thought he was buying the genuine article, but was infact conned. Again, please let me know if I have got this story wrong. Whether a con or not, this little London bridge might not be as impressive as its cousin in England’s capital, but its still a sight worth seeing. That bridge is Greece in fabulous! It is indeed! Although, beware if you ever walk on it. It’s very windy and the cars drive past very fast, so hold on tight! Ok, I hope I’ll remember that if I go back to Greece, which I really hope I do!! Yes, I love the one in Greece too. 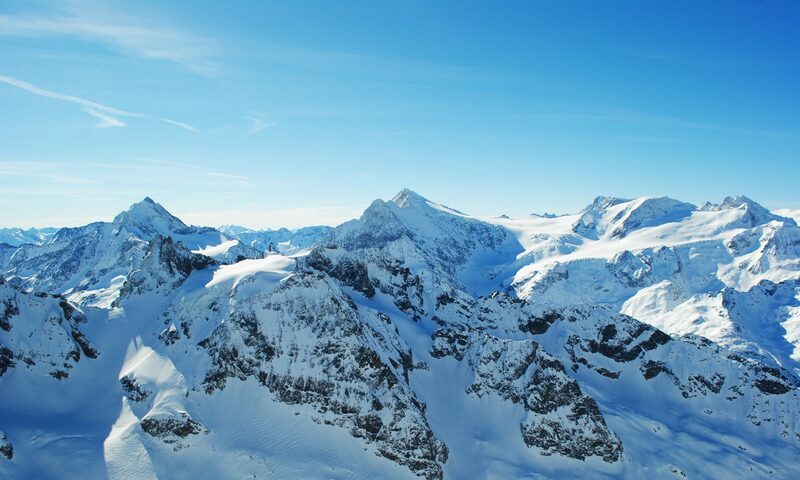 It is an impressive structure! So that’s where our London Bridge got to? You were hiding it all along! 🙂 The best thing is it doesn’t really look like London Bridge, and it’s alot smaller. I like to think there are lots of London Bridges, all over the world, all sold by the same con man!